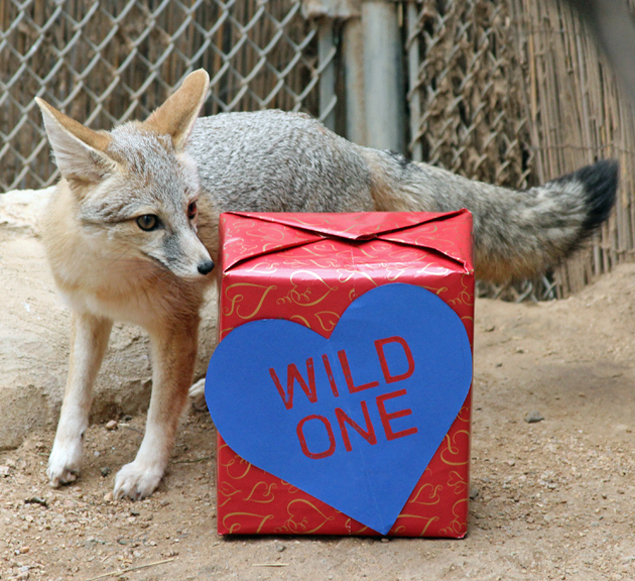 To help you get in the mood this Valentine’s Day, some of our animals would like to share a few of their best pickup lines. I think you’re purrfect! Quill you be mine? I’m smart as a fox because I’m fur you! We couldn't bear it if you weren't our Valentine (and don't come for a tour)! Come visit!